In her response to the Grenfell Tower Inquiry terms of reference the RIBA President Jane Duncan was right to draw attention the Institute’s disappointment ‘that the terms of the Inquiry do not explicitly mention the overall regulatory and procurement context for the construction of buildings in the UK. We consider this examination crucial to understanding the often complicated division of design responsibilities and the limited level of independent oversight of construction’. I think the inquiry will highlight the inadequacy of the minimum standards of the current Building Regulations with regards to external cladding but it remains to be seen whether what was actually installed was even in accordance with them or in accordance with what was designed and specified. By ‘independent oversight’ Ms Duncan means the appointment of an architect to administer the contract and make regular site visits to see that the materials and workmanship are in accordance with it. So much work nowadays is procured using the currently fashionable ‘design and build’ approach with no independent architectural input when the work is on site. This contrasts with the traditional approach where the contract is administered by the architect who acts as ‘impartial arbiter’ (independent of the client and the contractor). ‘Design and build’ may save some fees but at what cost if the work is incorrectly constructed? How do we know until it is too late if defective work is covered up – as it was in the case of the 17 schools that had to be closed in Edinburgh last year when the inexplicable absence of external cavity wall ties and internal masonry wall head ties was discovered after a wall fell down. The Grenfell Tower Inquiry must make sure that it sheds light on the full context for the decisions that led up to the tragedy. In my first job in the early 1980’s I worked in an office with an architect who had spent 15 years working in another practice on the Ninewells Hospital project in Dundee. Can you imagine it? 15 years on a single project! 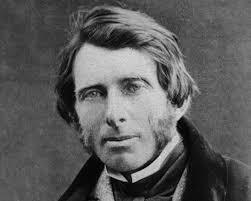 Ninewells was a famous example of one of those government funded projects that overran in both time and budget. The site was purchased in 1955 and the hospital eventually opened in 1974 with some sections not finished until 1975. After experiences like that it was no wonder the government was attracted by the private finance initiative (PFI) approach to the procurement of public infrastructure projects. Complex and voluminous contracts dreamt up by lawyers and financiers, allowed private consortia to design, build, operate and maintain public facilities such as hospitals and the government could keep the capital costs ‘off balance sheet’. After dumping all the risk onto the private sector it should have come as no surprise that the private sector priced in this risk and healthy even excessive profits were made. 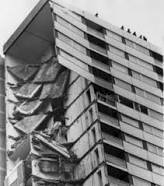 The PFI has been responsible for producing some of the ugliest and most cheaply constructed buildings in modern times. The fees paid for architectural design were very low and, as the saying goes, ‘if you pay peanuts you get monkeys’. The PFI was modified and improved in terms of design quality, risk transfer and more transparent accounting but this happened in parallel with the whole process becoming discredited and seen as poor value for money. So the PFI gravy train came to a halt. But wait – the gravy train could be back on track (albeit heading in the opposite direction) as the shadow chancellor John McDonnell announced at the Labour Party conference last week ‘We have already pledged there will be no new PFI deals signed by us in government. But we will go further. It is what you have been calling for. We will bring existing PFI contracts back in-house’. So the lawyers and financiers will be back in business – this time preparing complex and voluminous contracts to unwind the existing ones that they created. Why does designing and constructing buildings have to be so expensive and complicated? Demolished ceiling at 15 Small Street Bristol. Once again it takes some sort of ‘tragedy’ to make anything happen. 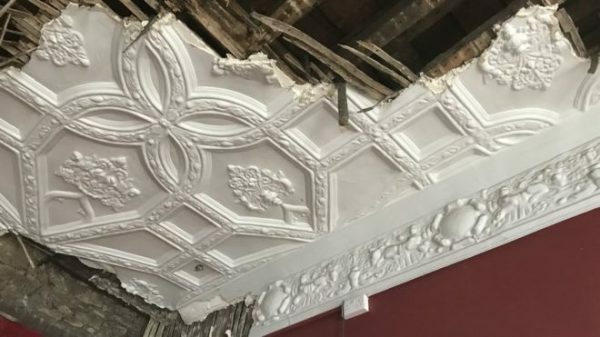 In this case it’s the relatively minor ‘tragedy’ (by comparison to the havoc being wreaked by hurricanes in the Caribbean) of the demolition of an important ornate Jacobean ‘pendant’ ceiling at 15 Small Street in Bristol which has made the national news http://www.bbc.co.uk/news/uk-england-bristol-41109143. Dating from the 1620s, the ceiling was demolished by its owner in a successful pre-emptive bid to avoid it being listed by Historic England. The building was the subject of a planning application for sub-division into student flats. Bristol’s Conservation Advisory Panel applied for it to be spot-listed. The building was being assessed but the owner deferred a scheduled site visit by Bristol City Council planning officers and before an inspection could be arranged the ceiling was demolished. The straightforward ‘legal’ answer is that the building was not listed and the ceiling was the property of the owner so nothing illegal occurred. Buildings are either protected by listing or they are not. The owner most likely took advice on the legal position before acting. 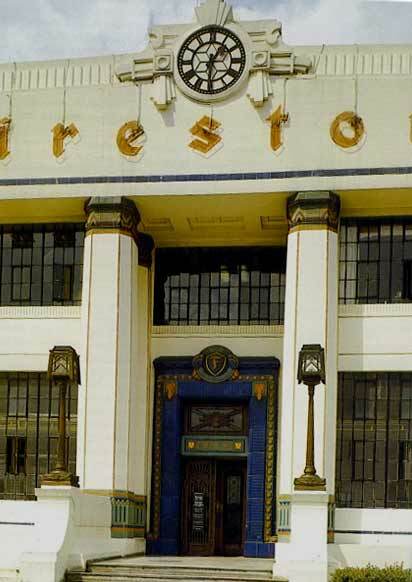 The Bristol case has echoes of the infamous case of the art deco Firestone Factory in London which was demolished over a bank holiday weekend in 1980 in anticipation of it being listed. Apparently the preservation order was prepared but nobody was available over the bank holiday to sign it. The outcry led to the listing of 150 examples of early modern architecture. But the case highlights a need to provide interim protection for buildings being considered for potential spot-listing. The non ‘legal’ point of view is that historic assets are held in trust for future generations. A balance needs to be struck. Not least because there would be a disincentive to own and take care of historic buildings if the constraints of listing made them impossible to use. Similarly mature trees are either protected by a Tree Preservation Order (TPO) or they are not. From time to time I have to advise clients in advance of making a planning application that would impact the roots or canopy of adjacent, sometimes mature, trees that it would be in their interest to fell the trees before a planning application is submitted if they are not the subject of a TPO as otherwise they would become a material consideration in the planning process which could adversely impact the success of what is being proposed. So we are all in this (though a tree can be replaced but a Jacobean ceiling can’t) . We want to maintain the best of what is there but we also want to see progress. Removing the prosecution-free period between an application for a spot-listing and the decision would be a sensible balance between the narrow sanctity of private property ownership and the broader notion of the importance of retaining ‘collective memory’. 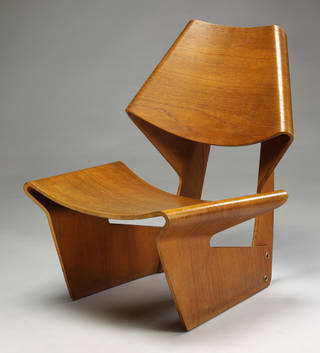 Moulded plywood chair, designed by Grete Jalk, 1963 photo Victoria and Albert Museum. 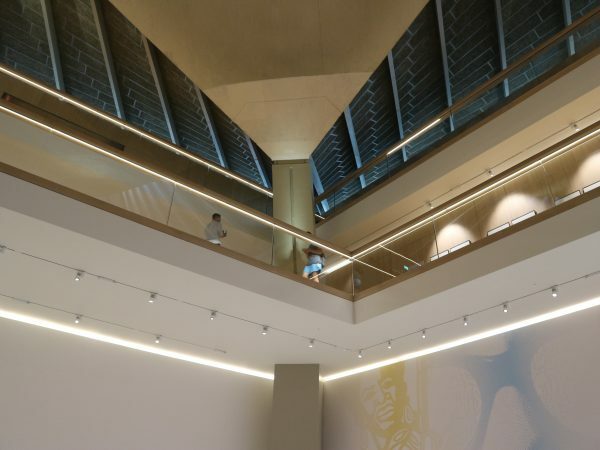 An exhibition themed around a material is a hard act to pull off particularly where the material is as commonplace as plywood but the Victoria and Albert Museum’s exhibition ‘Plywood: Material of the Modern World’ makes a great success of it. Not too short to be insubstantial yet not too long to be boring and with a great story to tell. Plywood is of course a sheet material manufactured from thin layers of wood veneer glued together with adjacent layers having their grain rotated by 90 degrees giving it strength, dimensional stability and light weight. 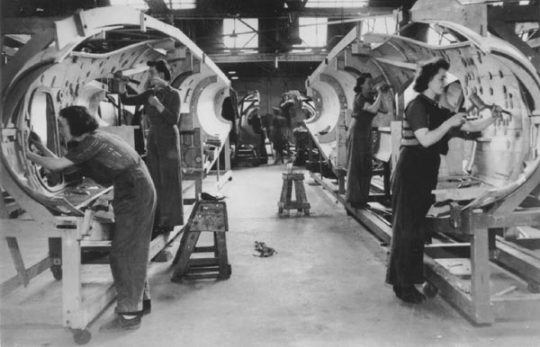 The exhibition covers the history of the material and its diverse uses which include furniture, aircraft and buildings etc. 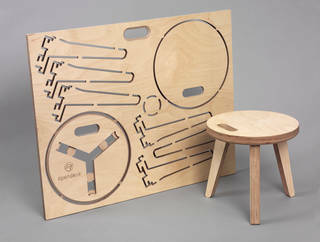 It brings the story up to date with the opportunities for the mass manufacture of plywood pieces using digital design files anywhere in the world where there is access to a digital cutting machine. At the part of the exhibition dealing with aircraft I thought of my uncle, Squadron leader Bill Brodie DSO DFM, who piloted mosquito bombers during the second world war. 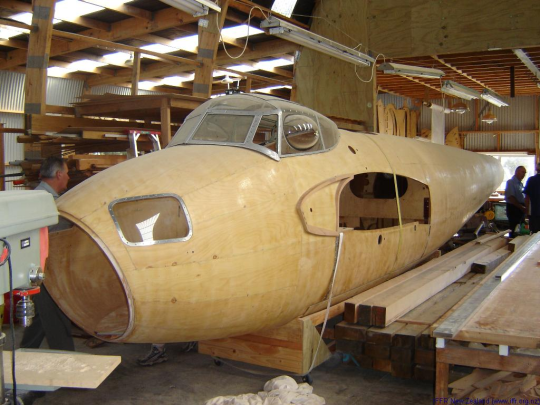 Nicknamed ‘the wooden wonder’ the De Havilland Mosquito was constructed almost entirely of plywood – the fuselage was a monocoque design that came together in two halves lengthwise. Unfortunately later on I also thought of IKEA. I’m at the stage where I hope to never see another piece of flatpack furniture. What IKEA sells is cheap and some of it is well designed but you have the overwhelming impression that most of what you are looking at is going to end up in a skip in the not too distant future. You can furnish a teenage student’s flat with it and not feel the need to enquire what has become of it when the course is over. Used creatively and true to its nature (ie celebrated for what it is with its qualities dictating the way in which it is used) plywood can be a super and cost effective choice. I just finished a refurbishment project with a bespoke plywood kitchen by Mark Heeler Kitchens. The minimalist aesthetic featured clean lines with exposed plywood faces and edges. When I took up my first job in London in 1985 a colleague brought in the just published book ’Cult Objects’ by Deyan Sudjic which looked at how certain mass produced designed objects had become cultural icons that gave their owners a special status. These simple well designed objects gave a thinly coded message that marked out those who possessed and used them as fashionable, discerning, modern, educated etc. The list included Ray-Ban sunglasses, the Braun ET 22 pocket calculator, the Swiss Army pen knife, the Polaroid camera, the Filofax personal organiser and so on. We had a lot of fun deciding which ‘poseur’ amongst us owned the most of them (it was the guy who bought the book). The point of the book was to address the tricky question of what constitutes good design and what value it has. 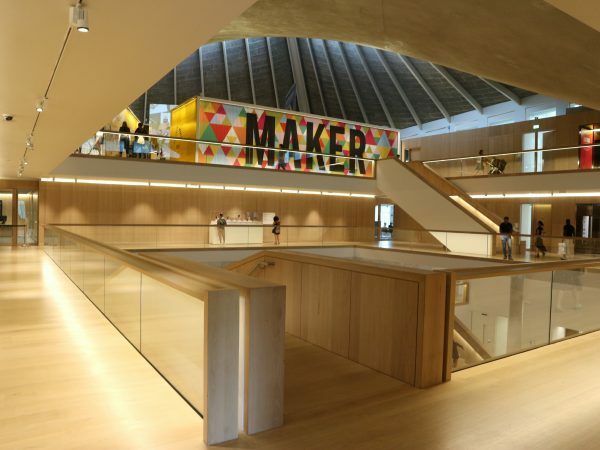 Deyan Sudjic is nowadays the director of the Design Museum in London which recently reopened in its new home in the former Commonwealth Institute building at the edge of Holland Park in Kensington. We visited a few weeks ago to take a look. The Commonwealth Institute building was always a seriously weird building only redeemed by its unusual hyperbolic paraboloid roof (think of the shape of a Pringle crisp). The roof was presumably originally conceived as a metaphorical ‘big tent’ to house an exhibition about the Commonwealth nations. The same roof now serves as a metaphorical ‘big tent’ to house the broad church that is ‘design’. 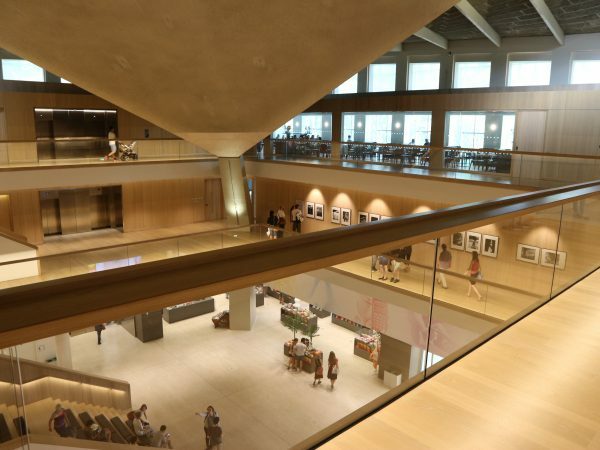 The building is laid out with a central atrium with spaces around it – permanent and temporary exhibition spaces, learning and event spaces, a members space, designer residency studios, a café, a restaurant and a shop. The architectural detail is very crisp making the building itself the star of the show and an exemplary example of sustainable design in the form of adaptive reuse. 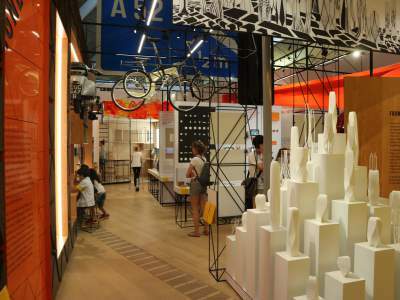 The permanent exhibition entitled ‘Designer / Maker / User’ features 1000 items of twentieth and twenty-first century design viewed from the point of view of the designer, maker and user. When we visited there was an interesting exhibition on the iconic wristwatch designs of Cartier. But the exhibitions are kind of tucked away because the Design Museum is not really about objects. There is no way that a bunch of mass produced designed objects could compete with the world class art in London’s galleries. It is about education, understanding, possibilities, processes and impacts. If the building itself is the star of the show it begs the question of what the museum is supposed to be about. Just because ‘design’ exits doesn’t mean we have to put a museum around it. The tricky question remains of what constitutes good design and what value it has and whether this is best explored in a book or in a museum or in a design philosophy class. Much has already been written and said and much more will follow on the tragic and preventable loss of life in the Grenfell Tower fire. Why does it take a tragedy like this to bring about overdue change particularly when it was predicted? This was not an ‘act of god’ but the predictable outcome of a chain of causes. 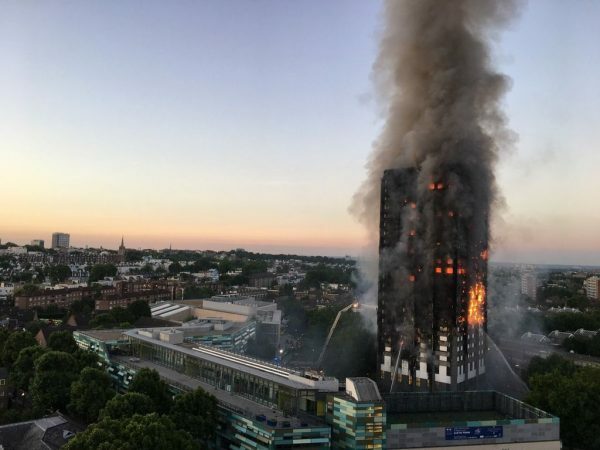 Fire safety experts have been lobbying for changes to Part B of the Building Regulations (Fire Safety) for years but successive governments have failed to act. A version of the same thing happened in the Lakanal House fire in Camberwell in 2009 but the coroner’s recommendations were not acted upon. 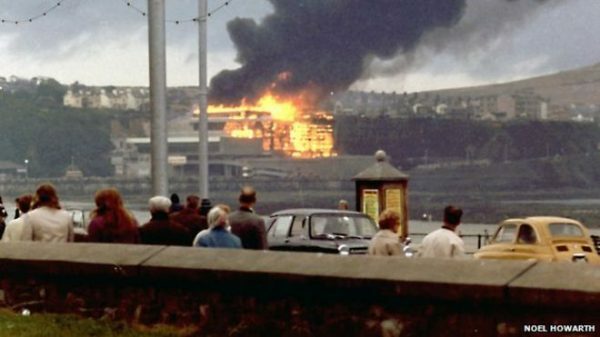 It took the Ronan Point disaster in Newham in 1968 for regulations on disproportionate collapse (to prevent buildings suffering collapse disproportionate to the cause) to be brought in and it took the catastrophic fire in the Summerland pleasure complex on the Isle of Man in 1973 for regulations on compartmentation and surface spread of flame to be brought in. On Grenfell Tower it appears that the retrofitted external cladding was the main cause. It was classified as Class 0 surface spread of flame but was not FR60 fire resistant – something that would not have been permitted prior to 1986. The building was fire compartmentalised between individual flats but had no defence against the exterior being enveloped in fire and the fire breaking back in. Internal sprinklers would have helped but their absence was not the main cause. That is my take on it from what I’ve read but the Public Enquiry will get to the bottom of it. One thing I’m sure about is that under the pressures of competitive tendering the main contractor’s price and the cladding subcontractor’s price will have been driven down to the absolute minimum. They will have done no more than comply with the minimum requirements of the Building Regulations as if they had done more they might not have won the tender (although there may be an issue about what they ought reasonably to have known based on emerging experience of fire risks that could have required a higher standard of fire resistance). Let alone the inadequacy of the current Building Regulations it remains to be seen whether what was designed and actually installed was even in accordance with them. Presumably areas of the cladding on the lowest floors of the tower, which appears to be still intact, will be carefully dismantled and inspected. In terms of identifying the culprits we need to look beyond the main contractor and sub contractor and include the council which set the budget, the government which set out the regulatory framework and ultimately ourselves on the basis that collectively we allowed this to happen. 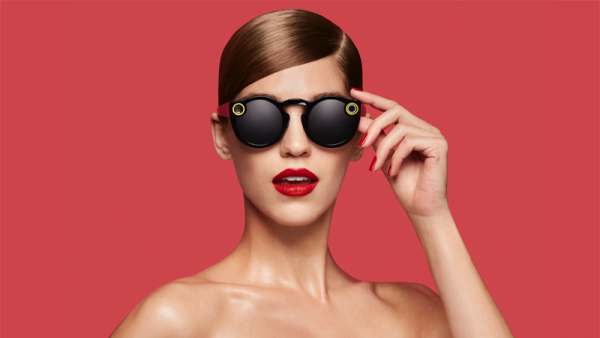 Snap Inc has launched its video-record spectacles in the UK. They include a camera lens and record 10-second video clips in a circular format. Very James Bond and the start of something big. These eyewear ‘computers’ will only get smaller and more powerful. They will capture a huge quantity of information which can be stored for future use raising moral and ethical issues that Snap Inc don’t even begin to address on their website. In fact I don’t think much has been said on this front largely because nobody knows what, if any, impact this technology is going to have on our behaviour. They’re obviously all about fun but one serious application could be in mapping. Eyewear video clips will allow a library of places and spaces to be created. It’s like a mini version of 3D laser scanning which involves a camera like device to capture and create a 3D model of a place or space. Another application could be in urban design where video records will improve our understanding of how the built environment is navigated. The choices we make, the signals we pick up on, the routes we take and what we look at as we travel. Urban planners already have a set of theories around the navigability of the built environment known as ‘space syntax’ which uses mathematical algorithms and geospatial computer technology to analyse and predict the choices and flows of people in open space. It is used in urban design and by architects in the layout of museums, airports, hospitals etc where predicting the use of space is fundamental to the success of a design. We’ve come a long way from the earliest study of the navigability of open space which was the Nolli Map of Rome. In 1736 Pope Benedict XIV commissioned Giambattista Nolli to create the most accurate plan of Rome ever made. 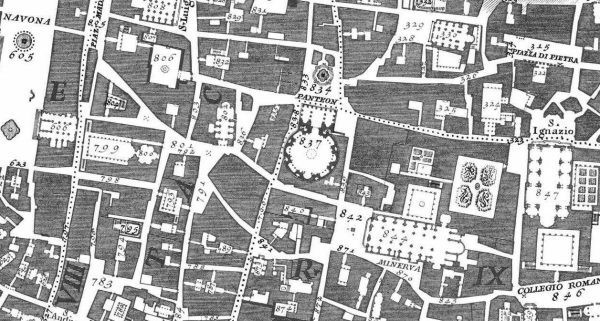 In his famous revolutionary map of 1748, instead of illustrating streets Nolli illustrated public space including semi private open spaces such as the inside of the Pantheon and the colonnades at St Peter’s Square. So it was a map of all the accessible spaces of Rome with no distinction between inside and outside only between accessible space and mass. By the looks of it we’re soon going to have a Nolli style video record of just about everywhere soon. What we do with it is anyone’s guess. 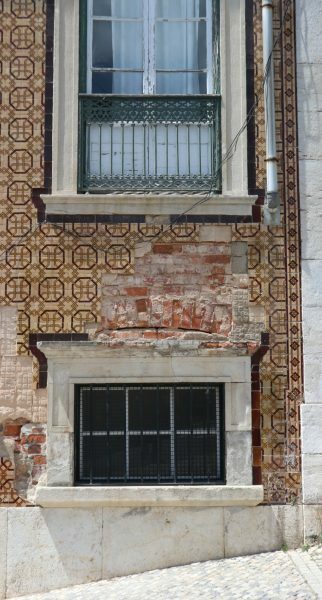 It must be a great time to be an architect in Lisbon – especially a conservation architect. As with other ports, such as Liverpool, Marseille, Bristol or Bilbao, culture and the leisure economy are driving a revival that has turned into a mini boom. 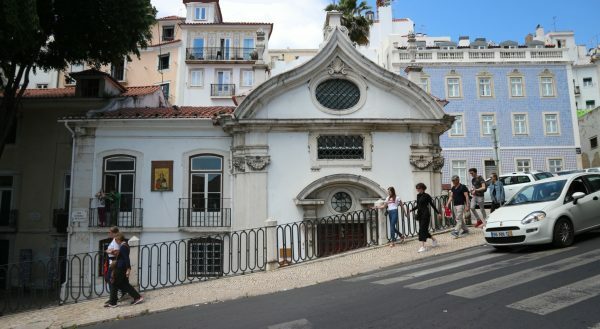 Unlike other southern European cities Lisbon has a unique semi exotic atmosphere due to its location on the Atlantic coast and an imperial heritage that dates back to the days of Vasco da Gama’s discovery of the sea route to India and its time as a maritime superpower. We visited a few weeks ago and discovered a city playing the regeneration game with cranes everywhere (which is always a healthy sign). Funding is flowing in for projects that will allow Lisbon to compete at international level as a world city. Whether good or bad, gentrification is an almost Darwinian process of displacement and rebirth. Whilst displacement of existing activities and communities to outer areas is the inevitable result of the resultant higher prices, new development represents an opportunity for employment and wealth creation. In terms of the buildings, gentrification can be a good thing if it secures their economic future in a sustainable way and if they are properly conserved. 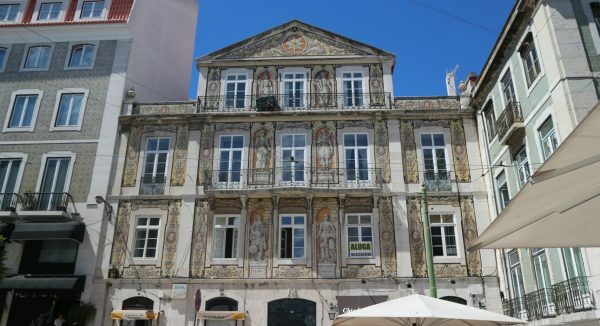 Fortunately the transformation taking place in Lisbon has come at a time when the importance of retaining the scale and physical fabric of the old city, with its tiled facades and slightly strange fusion of the classical European and Indian styles, is fully appreciated. This probably wouldn’t have been appreciated in the same way 20 or 30 years ago when the emphasis would have been on the economic rather than cultural contribution that buildings can make. 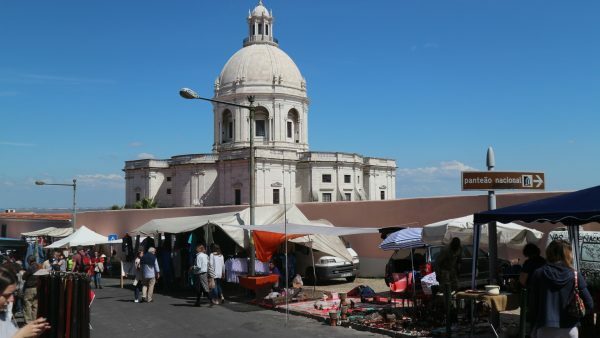 Lisbon has been able to ensure that the best buildings and spaces of the waterfront, the city centre and the hilly, labyrinthine old quarters are being brought back to life although often for completely different purposes. Hopefully the slightly reclusive charm that makes Lisbon so special will be retained as well. The government has just published the draft Air Quality Plan for consultation www.gov.uk/government/consultations/improving-air-quality-reducing-nitrogen-dioxide-in-our-towns-and-cities that it was forced to come up with by the Supreme Court after action by Client Earth www.clientearth.org/uk-government-releases-weak-air-quality-plans. The view seems to be that this plan (or plan to produce a plan) is inadequate in that there is no mention of a scrappage scheme for the most polluting vehicles and charging schemes for road use in polluted areas are to be avoided where possible (which will probably mean that no heed is taken). The issue has also been passed to local councils which is a convenient cop-out for central government. On top of this a class action lawsuit is being launched against the government on behalf of asthma sufferers for allowing air pollution to exceed legal limits for so long www.theguardian.com/environment/2017/may/04/government-faces-class-action-on-air-pollution-in-landmark-case. It is a sad state of affairs when legal action is necessary to get a government to do its job. Similarly the government surely needs to step in locally here in Wealden where air pollution in the Ashdown Forest has brought a sudden halt to all development that generates any additional vehicle emissions. The Wealden DC planning department dropped a bit of a ‘bombshell’ a couple of months ago with the latest worse than expected findings on nitrogen deposition from vehicles in the Ashdown Forest. Further development on the Ashdown Forest Special Protection Area (SPA) and Special Area of Conservation (SAC) that increases vehicular trip generation and thus nitrogen deposition will need to be mitigated to meet the requirements of the European Habitats Directive. There is a need to compensate for the damage which is already occurring through compensatory measures which may take years to be put in place to provide equivalent comparable habitat to that being lost. The latest evidence has changed the council’s position to one which means that in practical terms development across the whole district may not now proceed unless any proposal generates no more vehicle emissions than currently exist. It’s all a bit of a mess which is no consolation to people whose development proposals are now stopped. How does this need to protect and enhance the environment square with the requirement for economic and housing growth? How can development across the whole Wealden district be stopped when development much nearer the Ashdown Forest in neighbouring districts (which is much more likely to affect the Ashdown Forest) still be allowed to proceed? The government, which has its own agenda for economic and housing growth, needs to step up and assume more responsibility, ‘bang a few heads together’ in the various affected districts, set priorities for economic, housing and environmental issues and set a sensible timetable for mitigating the effects of nitrogen deposition from vehicles in the Ashdown Forest that does not mean the current stop on all projects. The government, which is currently preoccupied with electioneering and Brexit, needs to do its job. Over almost twenty years Kevin McCloud and Grand Designs have done more than almost anybody else to raise the profile of good design and the importance and value of the design process. I did a couple of days over the bank holiday weekend on one of the ‘Ask an Expert’ desks at the ‘Grand Designs Live’ exhibition at the Excel Exhibition Centre in London www.granddesignslive.com. The format is a pre-booked 30 minute round table sketch and discussion session with an RIBA architect. Over a couple of days I had about twenty sessions. I was expecting to discuss projects that were at their inception but instead the majority of those I met tabled a set of drawings that they had already had prepared in order to obtain a ‘second opinion’. In no cases had the drawings been prepared by an architect – they had been prepared by a variety of ‘architectural consultants’. The quality of the design work was generally astoundingly poor as was the level of information provided on the drawings. The sense of client disappointment was palpable in some cases. The drawings had obviously been purchased on the basis of price alone. What a false economy. Why would you purchase design services for work on your principal asset on this basis when the cost of design is such a small fraction of the overall project cost and the added value of good design can be so high? The approach seems to be a ‘back to front’ one which is that there is building work required so a plan is needed. How cheaply can I get that done? It should be that a need exists for which design solutions need to be explored and a preferred solution arrived at before the building work to realise it is considered.